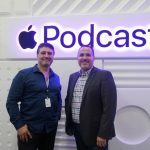 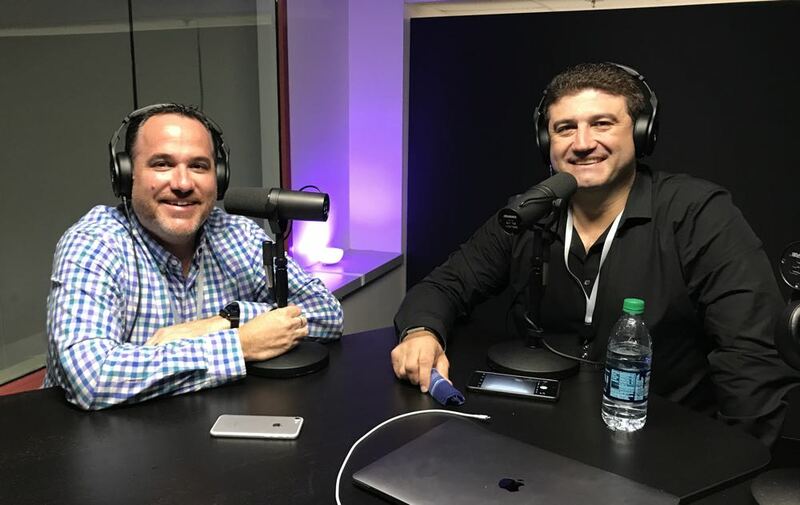 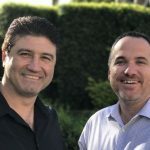 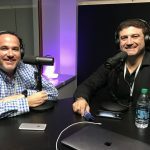 Take a listen to Two Blokes Talking Tech Episode 348 with Tech Guide editor Stephen Fenech and EFTM’s Trevor Long as they discuss the week’s biggest tech news and products. 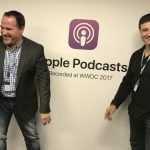 On this week’s show, we talk about the Optus World Cup streaming debacle and what lies ahead for the telco and the future of streaming. 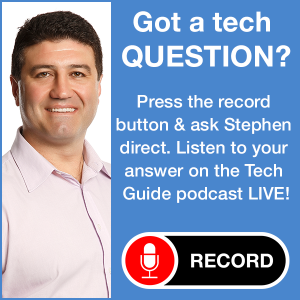 Stephen and Trevor also talk about Telstra’s decision to shed 8,000 jobs and the company’s restructuring, the launch of Amazon Prime and Apple’s $9m fine for breaching Australian Consumer Law. 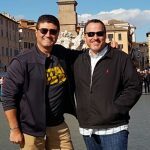 Also on the program, Circle by Disney parental controls, scams at tax time and we review the TCL X4 affordable 4K HDR TV.